Summer is coming. Singaporeans are heading to the beach to get their sun-kissed skin. If you want to tan your skin, you can get that glow without increasing your chances of getting cancer or wrinkles. If you do not want to increase your chances of getting cancer or wrinkles, you can simply consider artificial tanning. Before anything else, it is important that you comprehend how tanning works. Tanning is a mechanism of your skin cells to protect you from the damaging rays (UVA and UVB). UVA and UVB rays are radiation connected to cancer. If you are exposed long, it can greatly increase your chances of acquiring skin cancer. Before you expose yourself to the sun, you have to make sure that you utilize sun protection. Sun protection will safeguard your skin and keeping it away from harm. You can look for sunblock products. 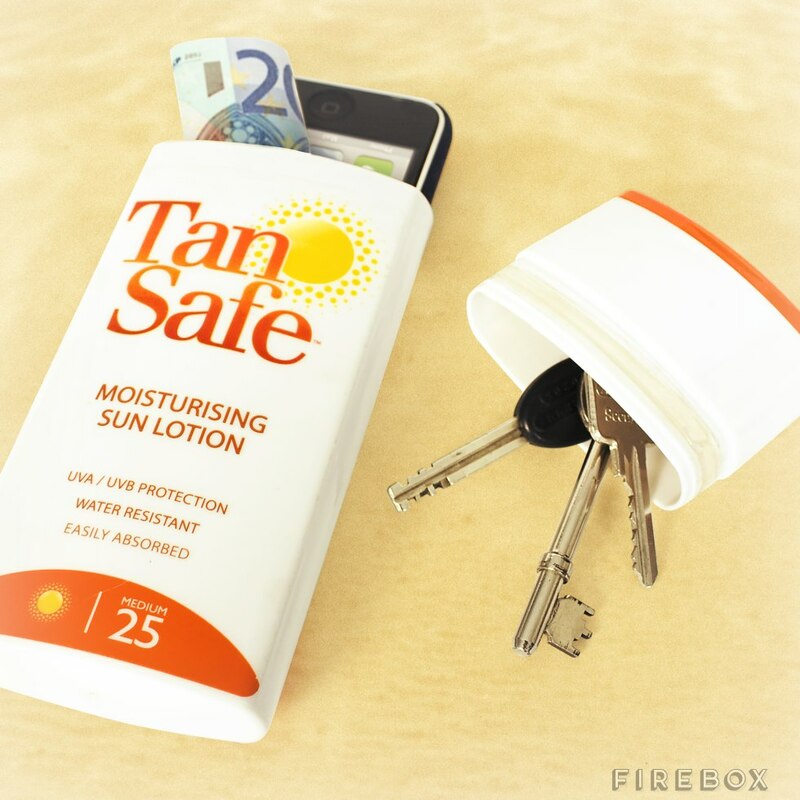 These products use zinc oxide and titanium dioxide to suppress UV rays. If you use sunblock, you will not get tan. Sunscreen can give you a slight glow because it allows the sun to penetrate your skin. When you use these products, make sure that you look for SPF 15++. 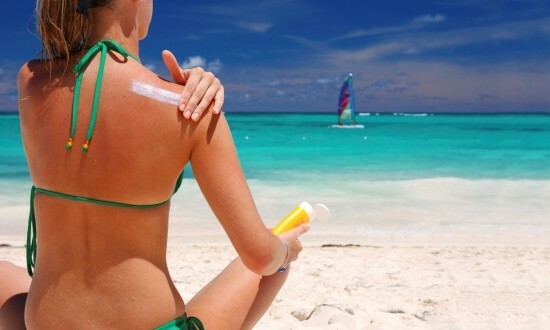 It is important that you know the difference of sunblock and sunscreen. After knowing the difference, the next thing that you should do is know the right time to tan. Timing should be perfect to achieve that glow you desire. You should know that UV radiation is at its peak between 10am to 4pm. Do not overly expose your skin during these times. You should tan at least one hour a day. If you want to tan faster, you can use tanning oil. You should know that tanning oil is the best agent that can accelerate tanning. Tanning oils comprise of chemicals that increase UV rays. As a result, your skin will darken faster. When you use tanning oils, make sure that if offers SPF 15++. If you consider tanning without the sun, there are many things that you can consider. For example, you can use a self-tanner lotions, sprays or creams. You can find these products in the market. These products will give you an illusion of a glowing skin by dyeing the dead skin cells. When the dead skin cells sheds off, the tan will also disappear. You have to avoid tanning pills. Do not take anything because it will damage your liver. If you want a safe procedure, you can visit tanning salons if you like. It will cost you but you will be assured of its quality. Just make sure the salon is certified.